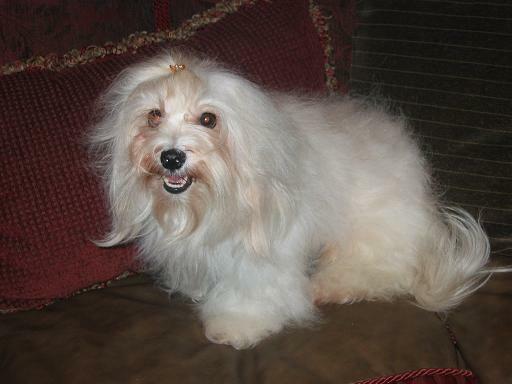 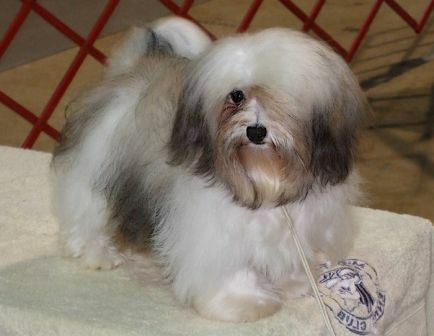 We are dedicated to bringing you the highest quality Havanese puppies available. 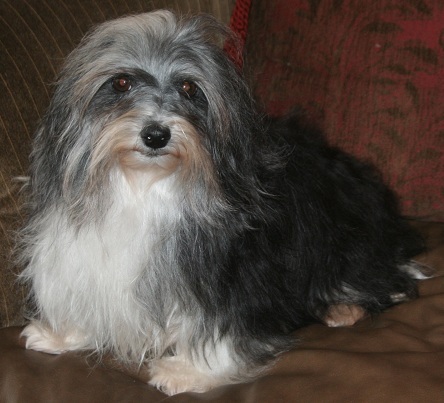 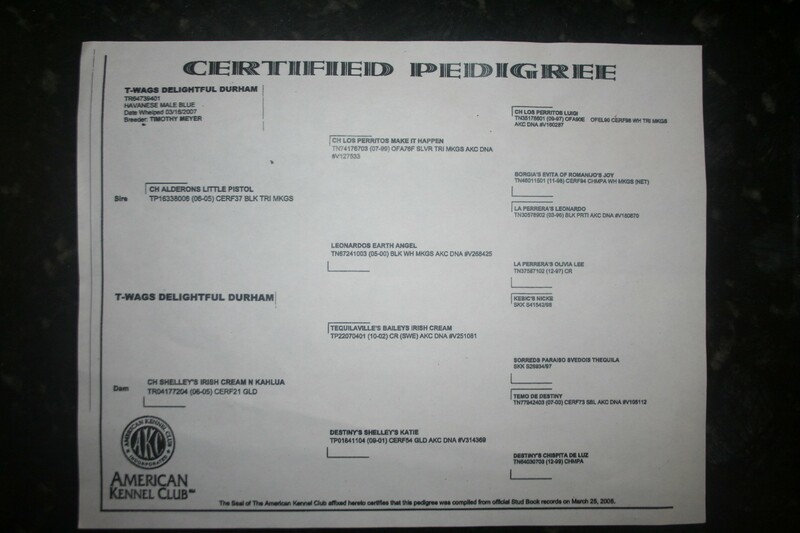 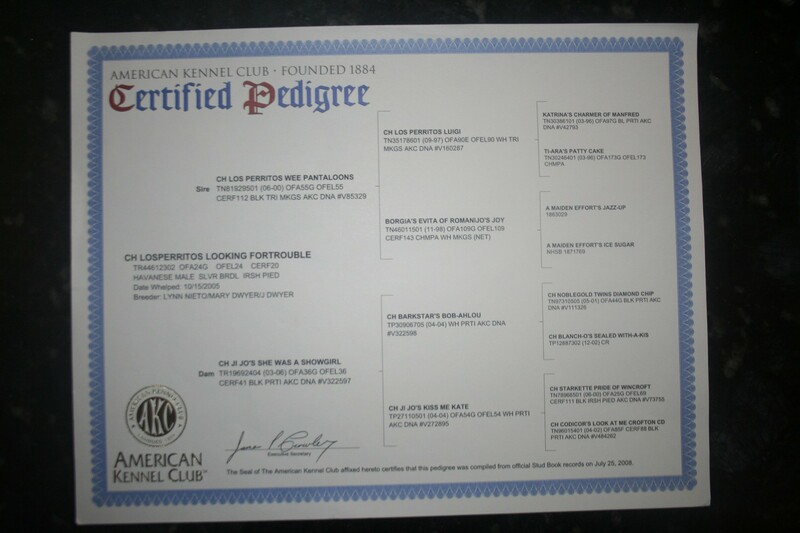 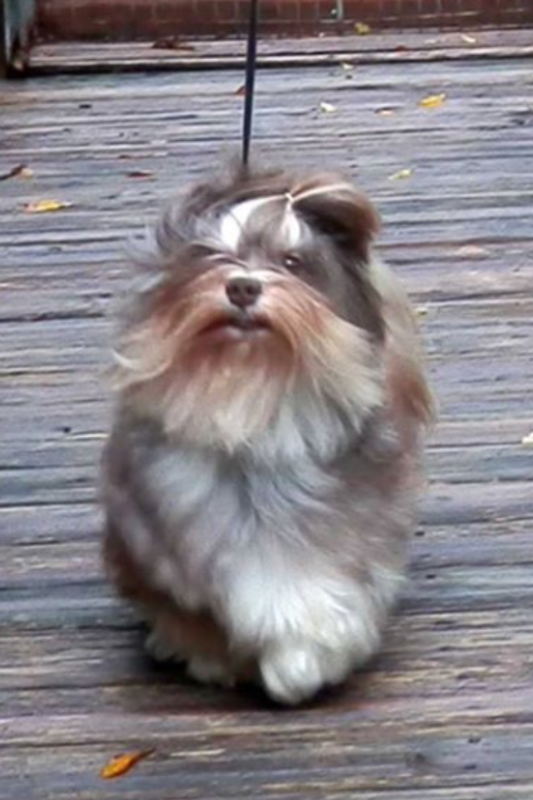 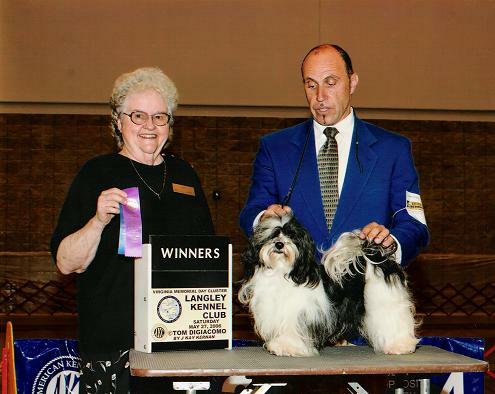 This means producing puppies with bloodlines from some of the top Havanese in the Nation. 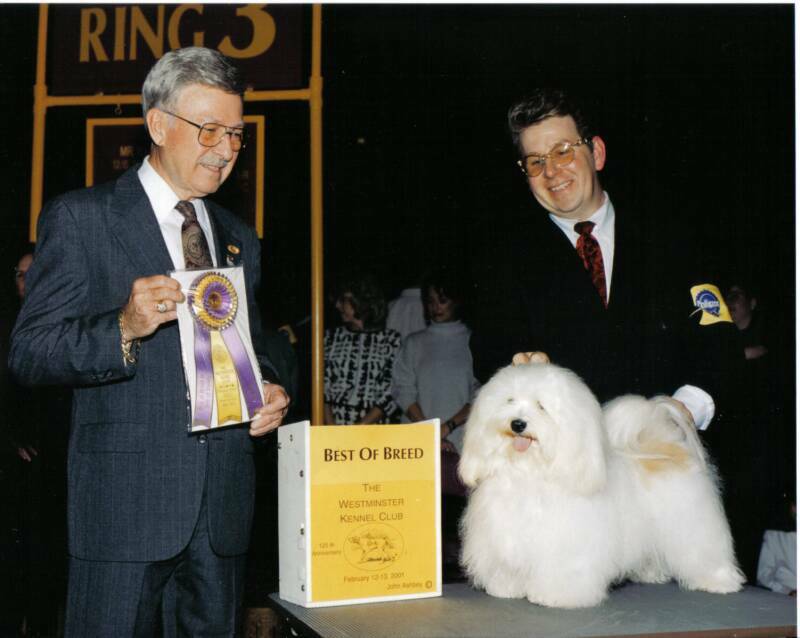 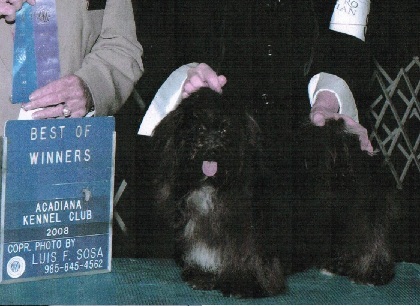 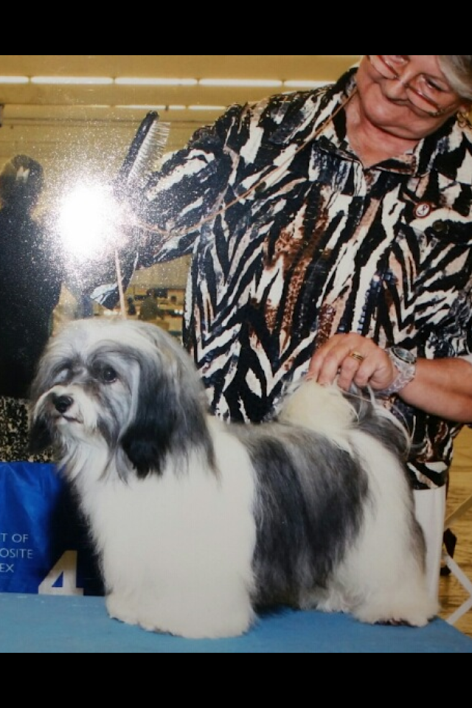 CH Los Perritos Fox of Camscott ROM – Westminster Best Of Breed Winner 2001 and one of the most titled Havanese in America. 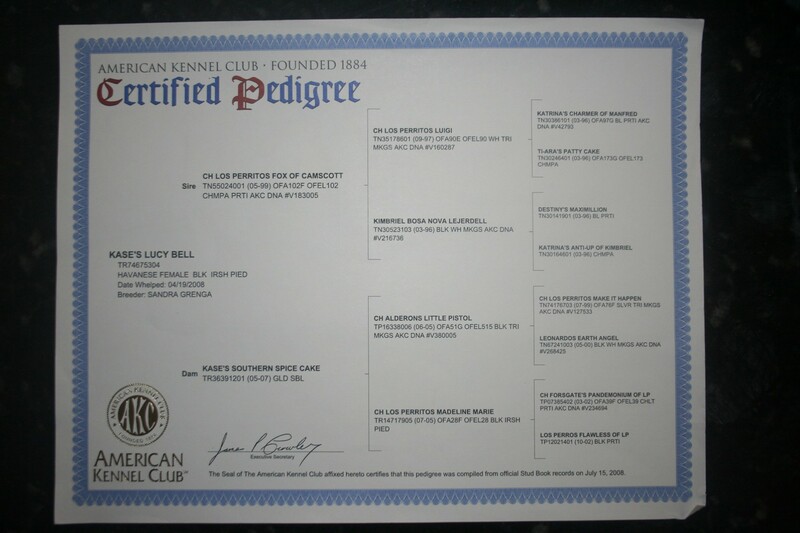 Health Testing: CERF, BAER, OFA (patella, cardiac, legg-calve perthes, preliminary hips). 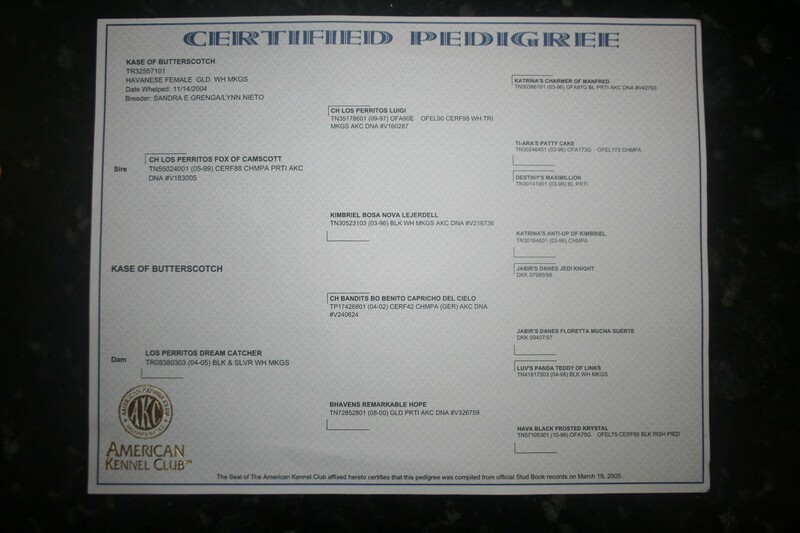 Health Testing: CERF, BAER, OFA (hips, elbows, patellas, cardiac, legg-calve perthes). 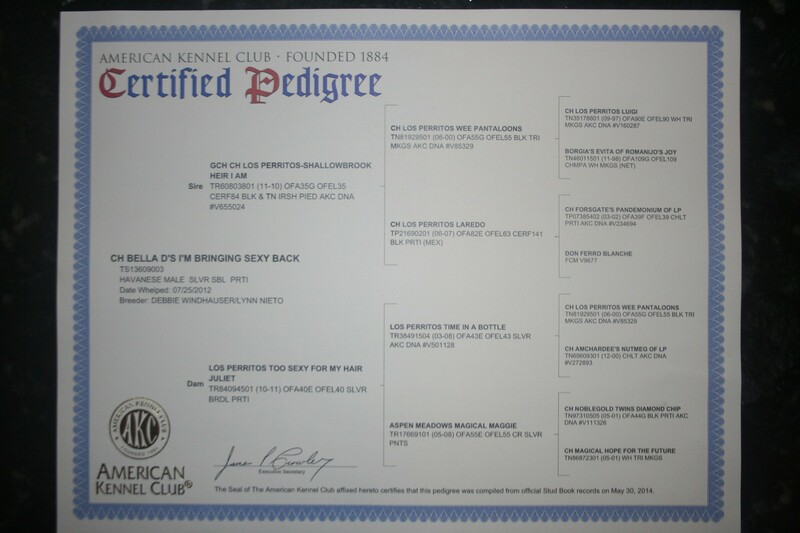 Health Testing: CERF, BAER, liver, OFA (hips, elbows).